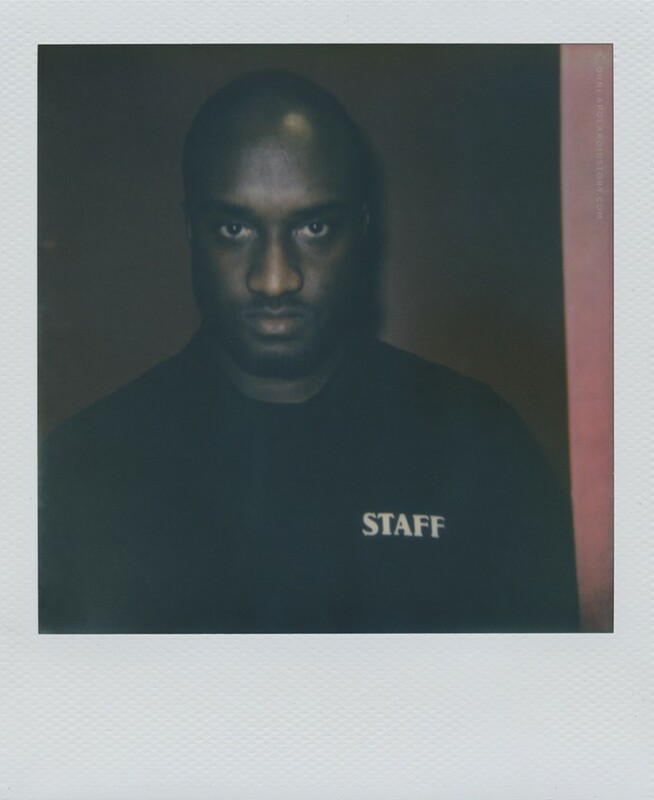 If you are a true hypebeast you unmistakably know this man as the designer behind OFF-WHITE, however the music lovers amongst you might recognise Abloh as one of the closest friends and artistic director behind Kanye West‘s DONDA. 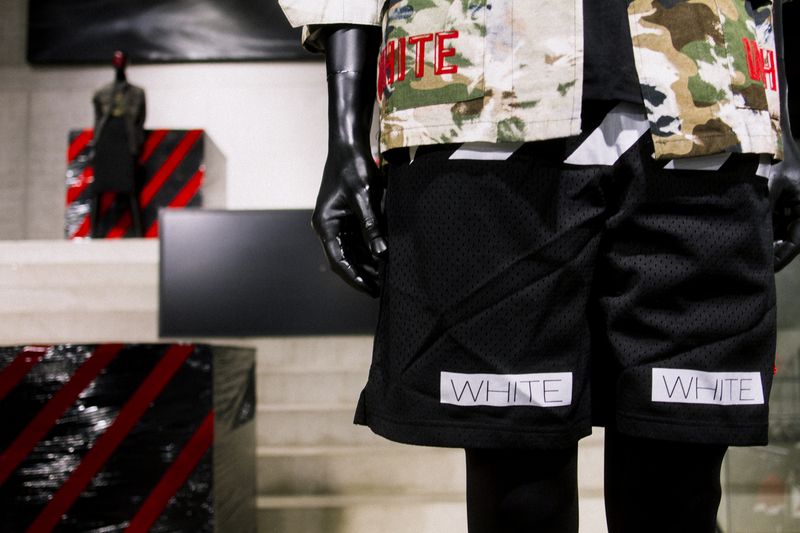 Virgil, who has a background in architecture, started Off-White in late 2013. 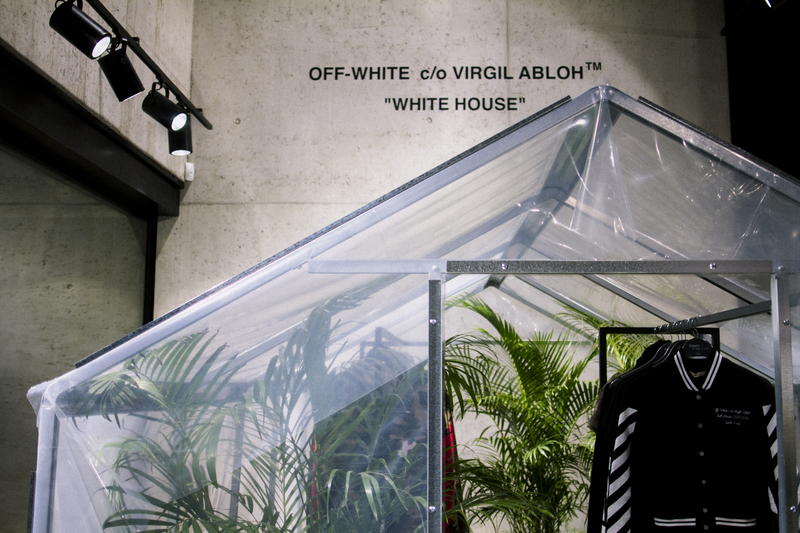 Before that Virgil created some legit viral waves via his first streetwear endeavors with Pyrex Vision & Been Trill and although both brands definitely had their momentum, it was Off-White that really put Virgil on the map in the fashion industry with most recently a 2015 nomination as a finalist for the LVMH Young Fashion Designer Prize to his name. 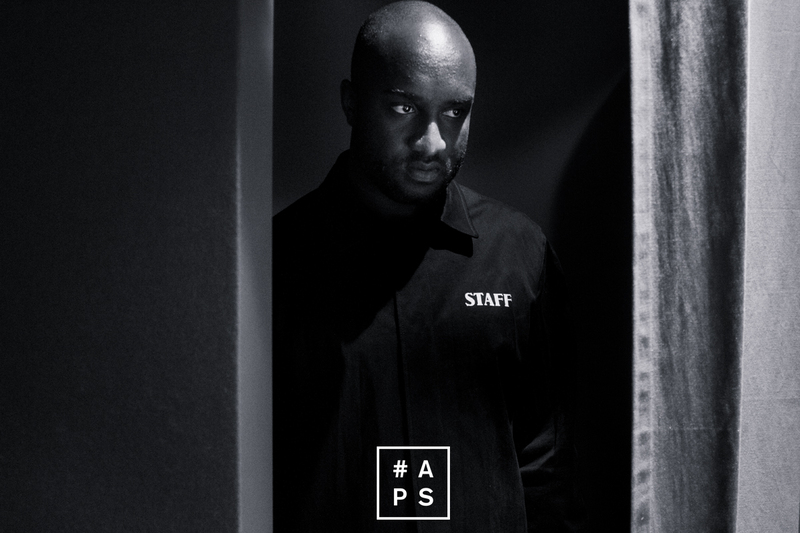 Besides that, because of his almost long life ties to music, it doesn’t really come as a surprise that Virgil also works as a DJ and travels all over the world to play music at selective events. 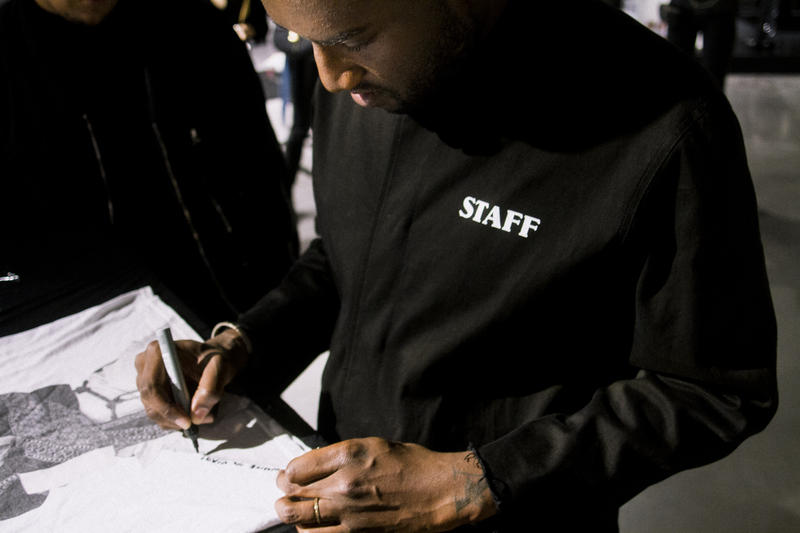 If this isn’t enough, Virgil also runs his own store called RSVP GALLERY in his hometown Chicago where Abloh still lives today. I guess it’s not an exaggeration when this man claims he stacks up 350,000 airmiles easily. 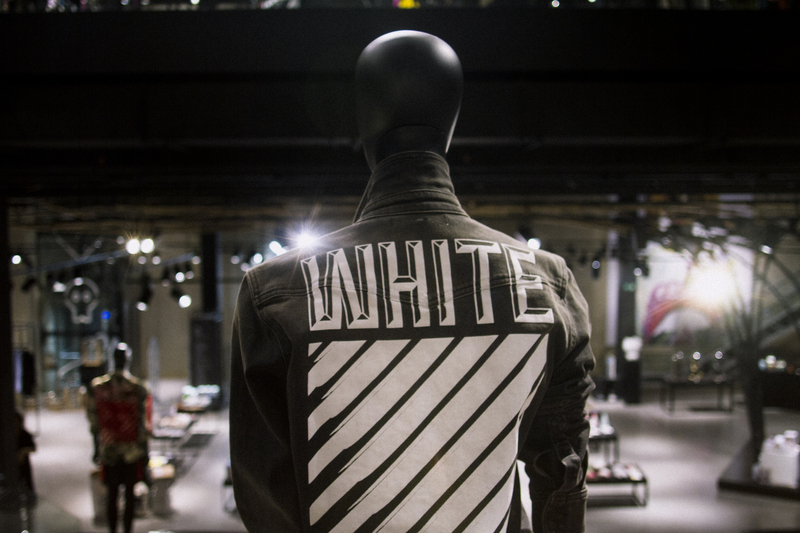 Abloh is a citizen of the globe and more than any amount of money in this world, is being agile truly not the realest luxury in this lifetime? 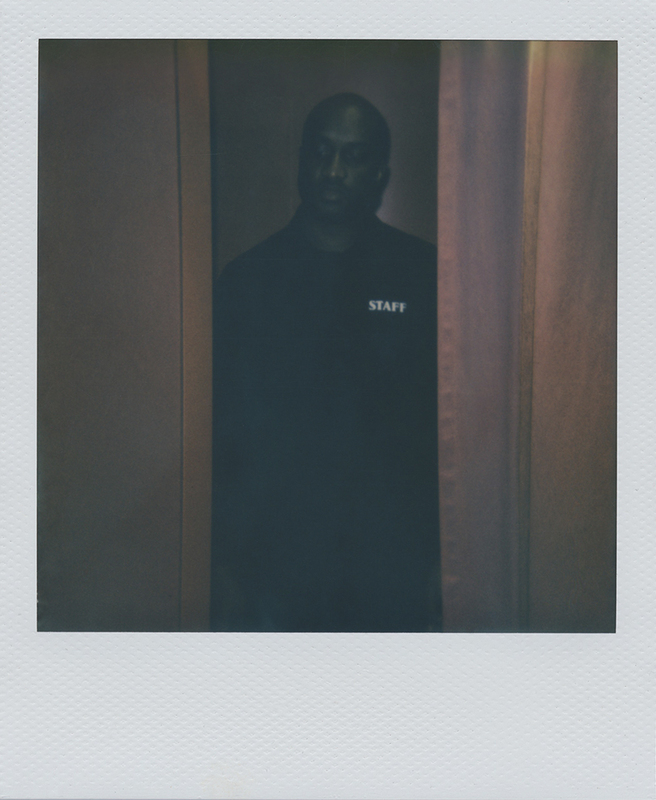 This is the story behind the Polaroid. I met Virgil in the strangest way possible. Or at least the angle was different than it would usually go with APS where I try and reach out to an artist and then build a story around or with them. 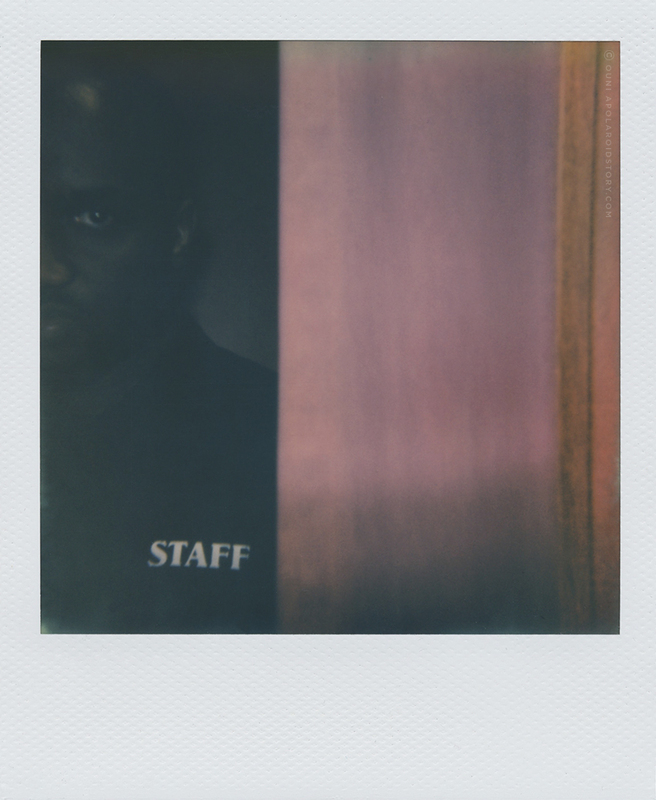 Mostly my day job rarely crosses A Polaroid Story, but in this case it did exactly that. 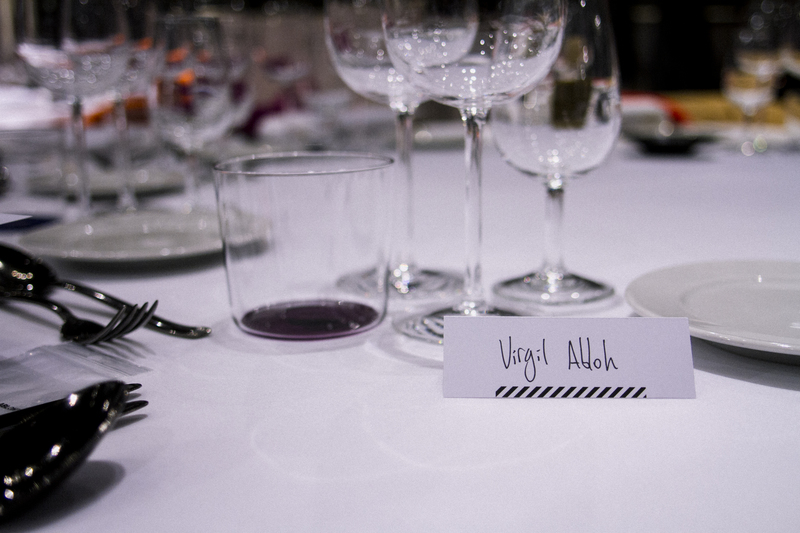 Turned out I had to organise a private dinner in honour for Virgil, a request courtesy from the family SMETS who are a notorious fashion buyers family from Luxembourg with multiple big brand stores to their name. 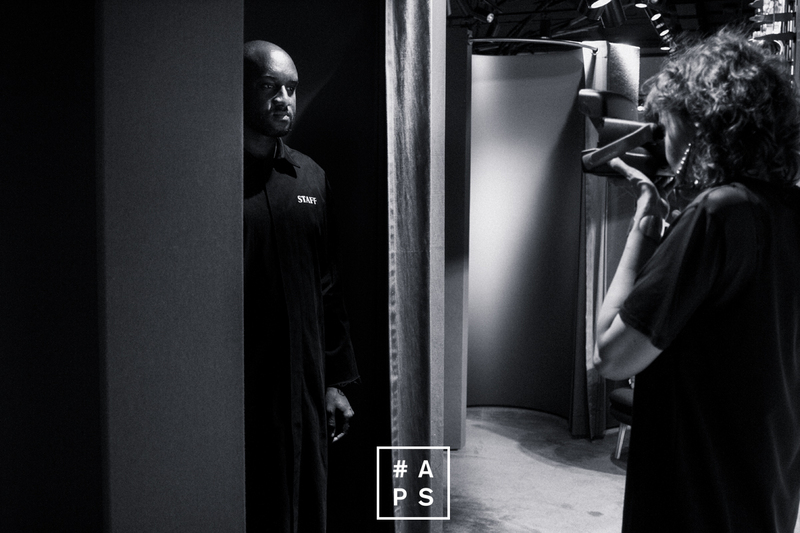 Pascaline Smets, the daughter of the family runs the store and travels all over the world to buy the finest selection in high fashion. 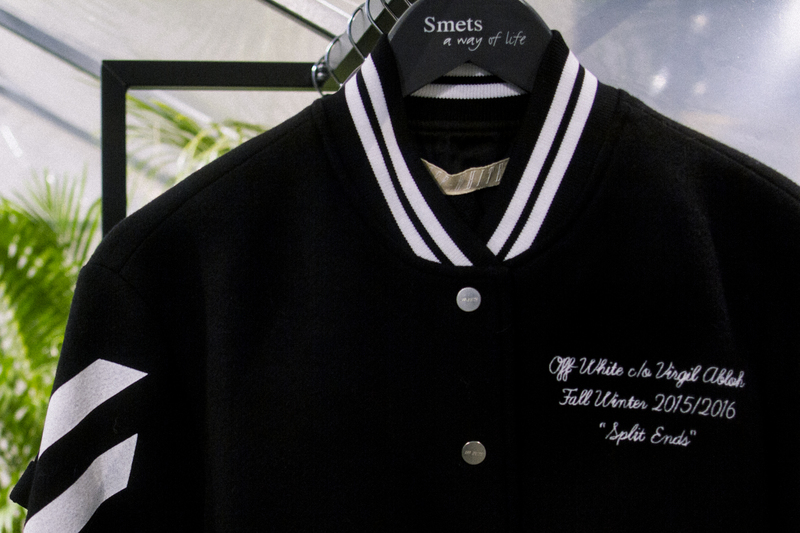 The SMETS store in Brussels is a vast luxury boutique and quite impressive, hosting 150 brands in a 3500m² space mixing fashion, beauty, design and contemporary art. ‘Petit Belge’ you said hu? Most people always reference Colette as most impressive concept store and sure, Colette is indeed an icon in many ways, but the SMETS space is pretty damn impressive if you ask me. Then again, being Belgian, I might be biased. The family SMETS asked me to host an atypical dinner for Virgil to celebrate the launch of his new collection available at SMETS and so I did. I had about 3 weeks time to assemble the most relevant Belgian journalists and selected Belgian notables in art, streetwear, music, fashion, architecture and design. Man. I’m not going to lie. Organizing a dinner, putting the right people on the right table, making sure every table has a good vibe, it’s an art form in itself. 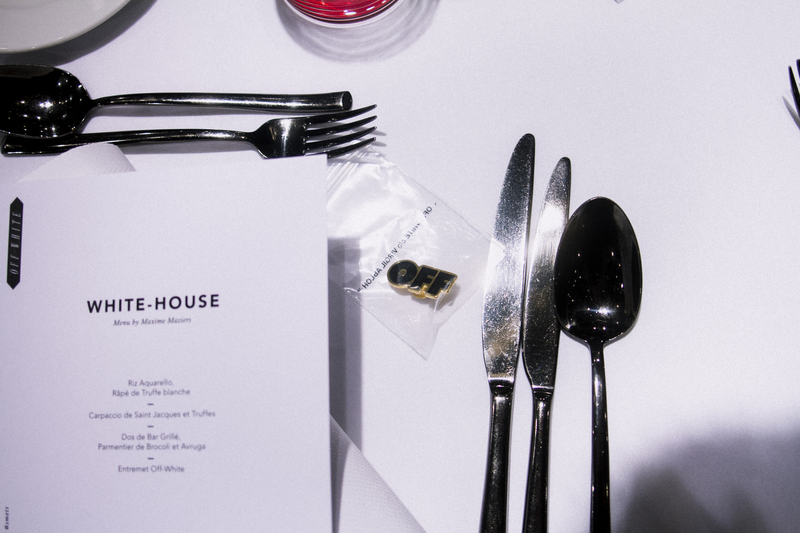 It gave me a stress fever for sure, but the evening turned out to be surprisingly laid back and cosy with Virgil personally introducing himself to all the invitees via a short speech followed by a cosy dinner. The dinner was very intimate and strictly private, but together with SMETS I proposed Virgil to set up a last-minute Instagram contest for the kids who were following Virgil’s presence in Brussels feverishly via social media. He was very receptive towards the idea. 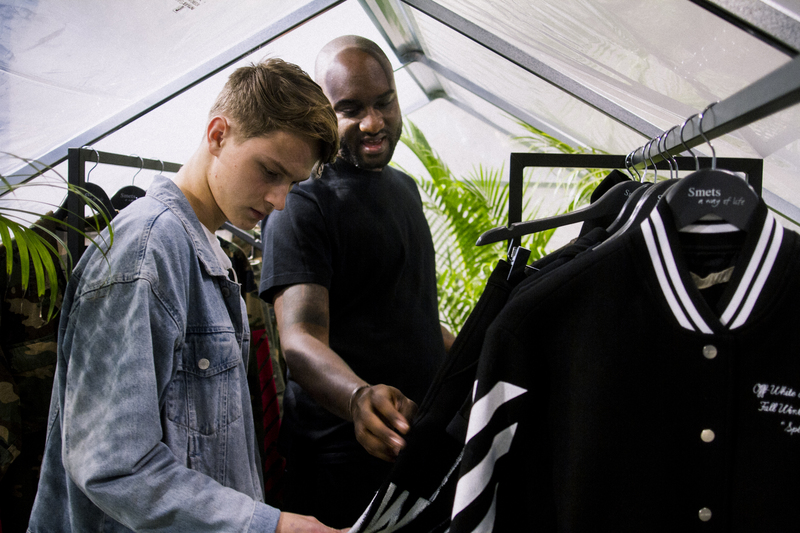 Not much later, two winners were selected via Instagram to come by the store, meet Virgil and enjoy a personal run-through into Virgil’s newly presented collection which by the look of their faces was a pretty impactful moment for them. 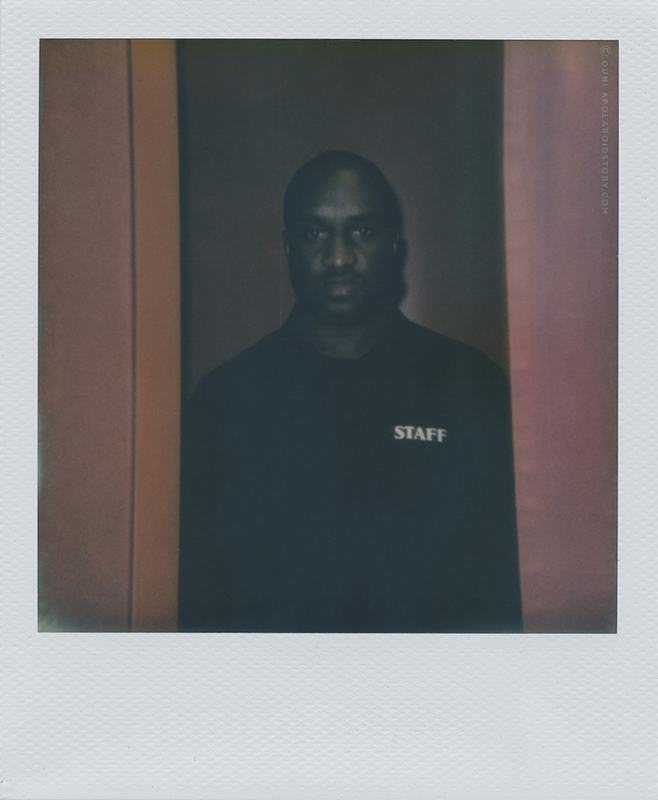 When I’m doing my job, A Polaroid Story is not my main focus, no matter who I have in front of me at that specific time. I was first and foremost there to be a host and make sure all the guests had a good time, scheduled Virgil’s interview moments and made sure the SMETS family was happy with the evening. So it was only at the very end of the night, after desert to be exactly, when I was sure that both Virgil, the family Smets and my guests were happy that I was willing to pop the question if he wanted to take a few Polaroids with me. 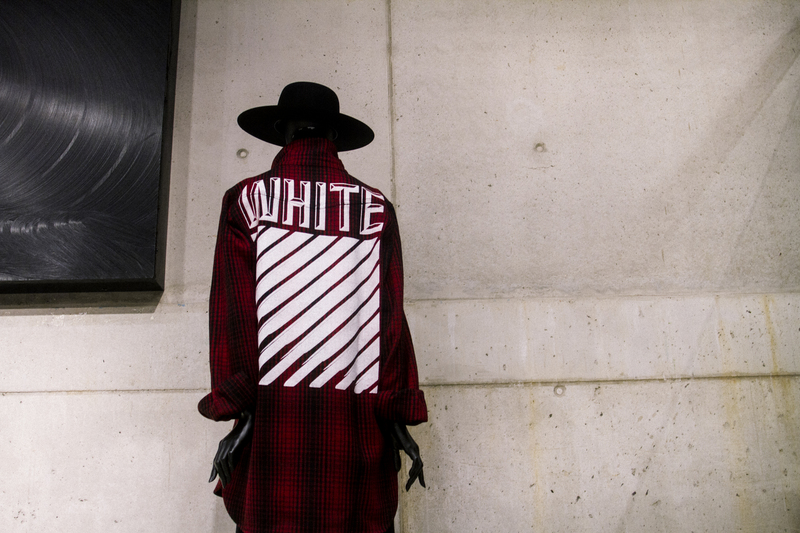 I leave you with this short Q&A Abloh was kindly enough to share with me. The difficulties are fine, if they were not there, it would be too idealistic. What is your current full-time job that is taking the most of you creatively? Ironically my full-time job is to be creative. What inspires you on the daily? People. People watching is my most favorite pastime. Surrounding myself with friends is the level up of that concept. With who or what are you currently creatively obsessed with? Anyone doing anything awesome from an authentic place. What is the most underrated part of your job/being a creative? I don’t have a good sense of that, perhaps the amount of work it takes to unveil another idea. Did you ever meet one of your creative heroes? If so, who and how was the experience? I’ve been fortunate to meet a few of them. It’s inspiring cause it puts in perspective how many more years of credible work I have yet to go. What pinnacle creative goal or dream did you reach recently and which goal/dream are you still trying to reach? I’m careful with goals, I have no goal that more important than my next idea if that makes sense. Where do you aspire to be as a creative in 10 years? In 10 years I hope to have the freedom to be creative. What’s the most difficult thing working in the fashion/creative industry? 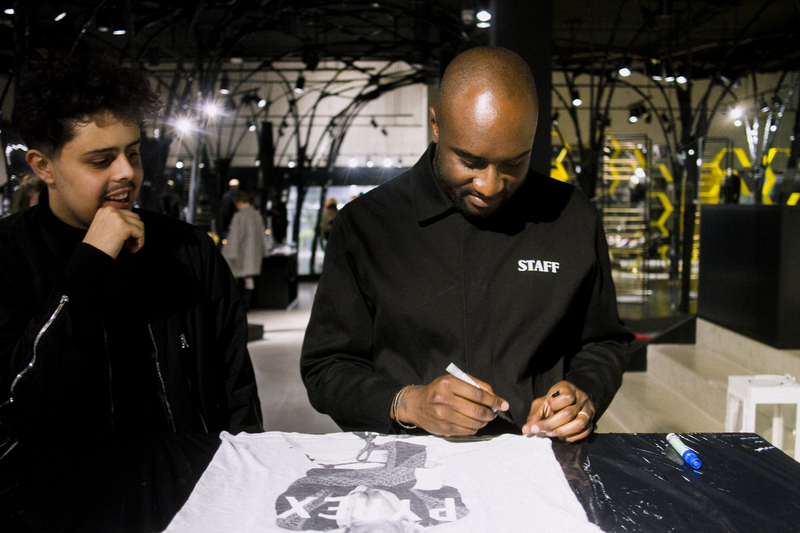 What’s the biggest misconception about Virgil Abloh? Not sure, my mindset is in a strangely positive space. My guess is that most people don’t know what place my perspective comes from. What are your creative links/ties to Belgium? What do you love about Belgium the most? There’s an undercurrent of deep creative history in Belgium that I respect and is the foundation which I hope to further to future generations. Special thanks to Charlotte Keup, Melanie de Jamblinne and the SMETS family for their trust.